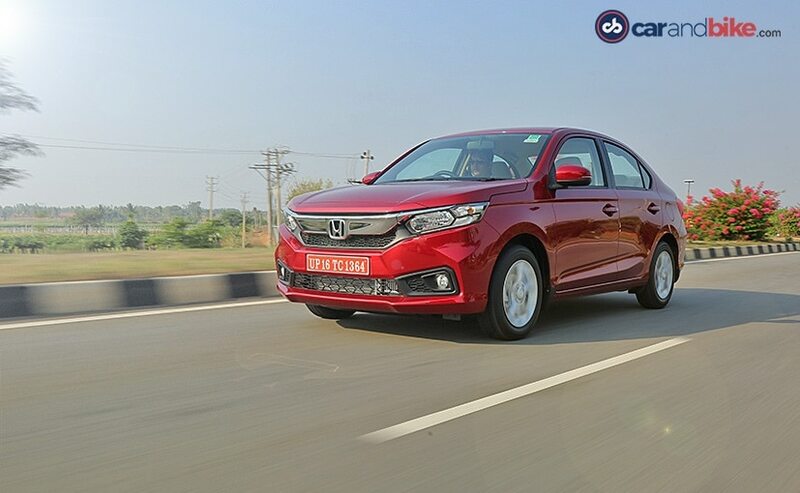 The new Honda Amaze has surpassed the Honda City as the Japanese carmaker's top-selling model, with a sale of 9789 units, in the month of May 2018. 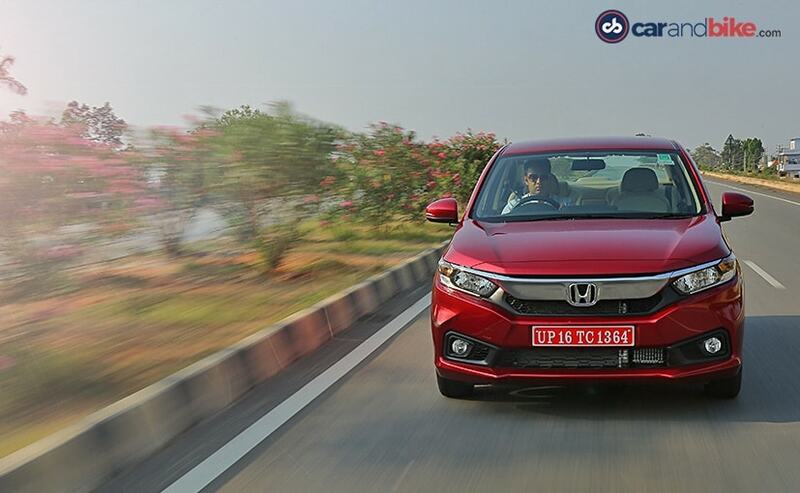 Honda has had some success with the City facelift that the company launched in February 2017 but meanwhile it was preparing the new generation of the Amaze. While we gave you an exclusive peek into the car and its launch, we finally got behind the wheel of the car and even brought you the review. 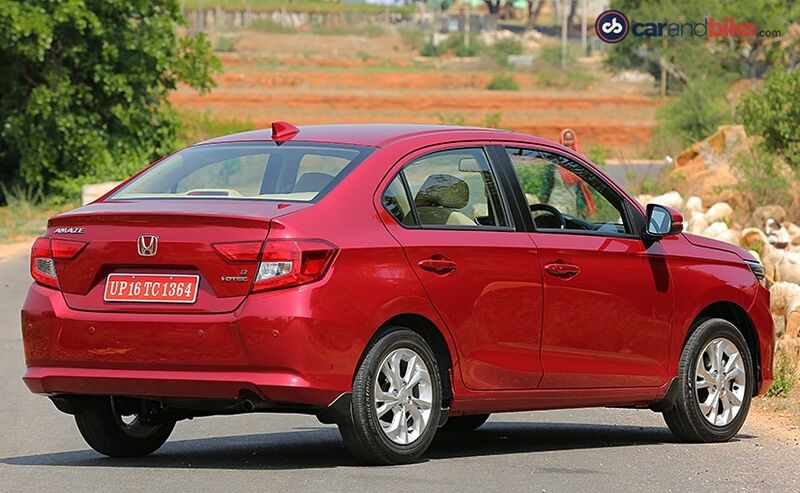 The Honda Amaze is completely different as compared to the first generation. While the design is a little conservative, buyers might appreciate the balanced look the new car has. While you do get features like daytime running lights or 15-inch alloy wheels on the top of the line variant, the Amaze loses out on the likes of LED headlamps or even projector headlamps. Diamond cut alloy wheels like the one on the City could have made it a nicer package too. Of course, all these changes have made a world of difference to the sales figures of the car too and the company managed to sell 9789 units of the Amaze in May 2018. It's good to see the Amaze picking up from where it left off the last time it was launched and the numbers are good considering that the big competitor that it has to deal with is the top seller in the subcompact sedan segment - the Maruti Suzuki Dzire; which has been the pick of the segment. The Amaze comes with a bunch of features and it now gets a larger 7-inch touchscreen infotainment system, called Digipad-2 with both Apple Carplay and Android Auto. It also gets a start-stop button, automatic climate control and as we mentioned earlier, the CVT variants get paddle shifters too. There is also more space in the cabin as compared to earlier and that is mainly due to a longer wheelbase. 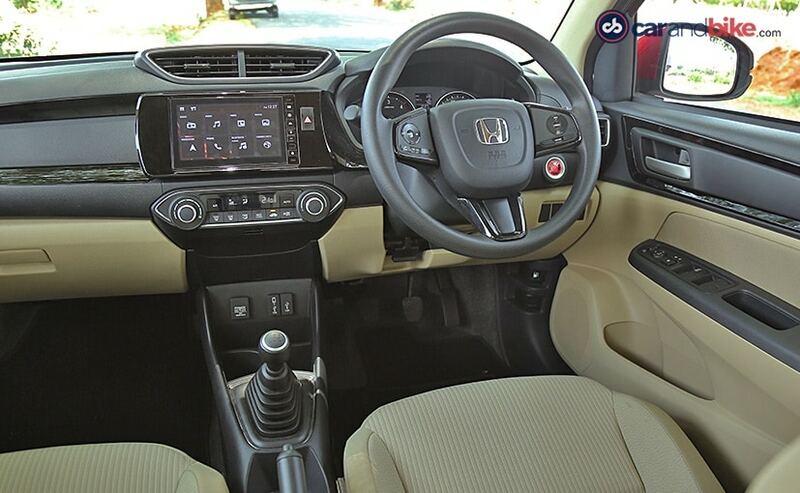 The new Honda Amaze also gets a fold-down central armrest for the rear passengers and rear AC vents. It'll be interesting to see if Honda manages to sustain these numbers throughout the year as for starters it looks extremely promising.